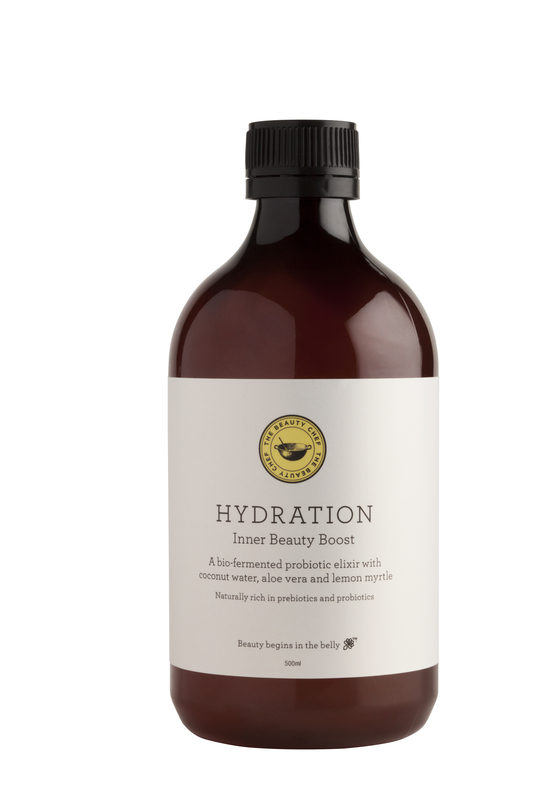 Revolutionising skin hydration, The Beauty Chef’s HYDRATION Inner Beauty Boost is a delicious new organic, bio-fermented and coconut-infused probiotic designed to support gut health and enhance skin radiance from the inside out. 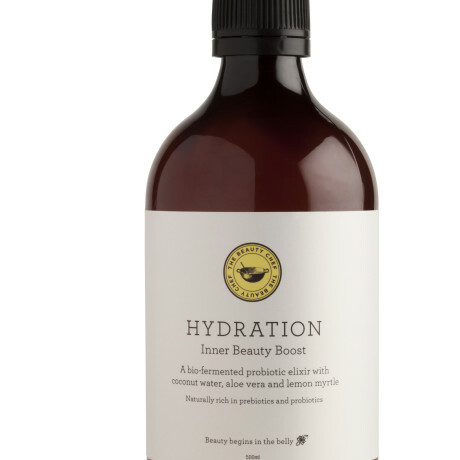 To be taken as a daily shot of extra nutritional support, HYDRATION combines organic coconut water, aloe vera and lemon myrtle to combat dry, dull skin, ageing and fine lines and free-radical damage. Meanwhile, the formula also works to improve gut health, circulation and oxygenation of the blood, to boost overall skin health. Supercharged by the Beauty Chef’s exclusive new five-stage Flora Culture™ Plus fermentation process – whereby a variety of natural probiotic strains are used to ferment the skin-loving blend of ingredients to create a potent, bioactive concentrate – HYDRATION provides six billion digestive-balancing probiotics per 15ml serve along with prebiotics, electrolytes, minerals, vitamins and plant nutrients to support optimum skin health and general wellbeing. 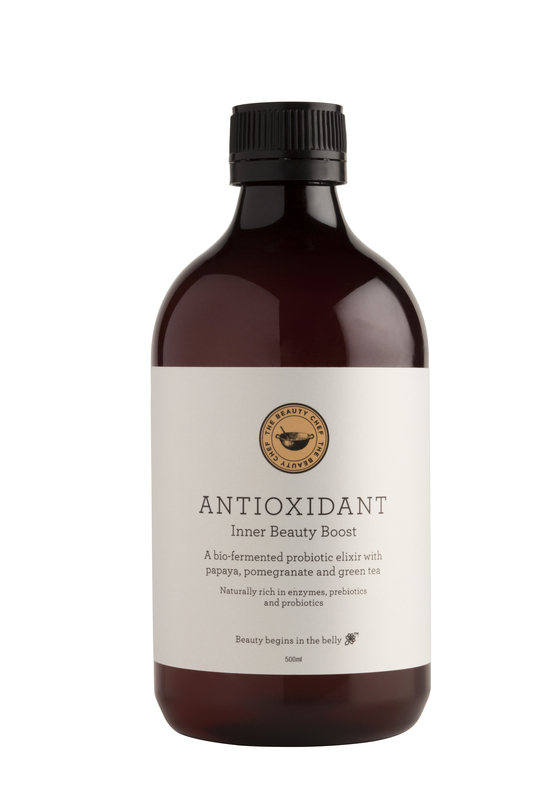 With no artificial colourings, flavourings or preservatives and diary, sugar and gluten free, each bottle of HYDRATION contains 33 x 15ml serves of concentrate to be mixed with 200ml of filtered water and taken daily. For optimal results, combine with the Inner Beauty Powder of your choice.